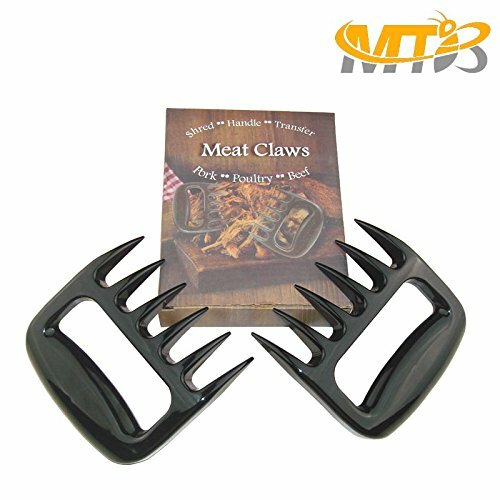 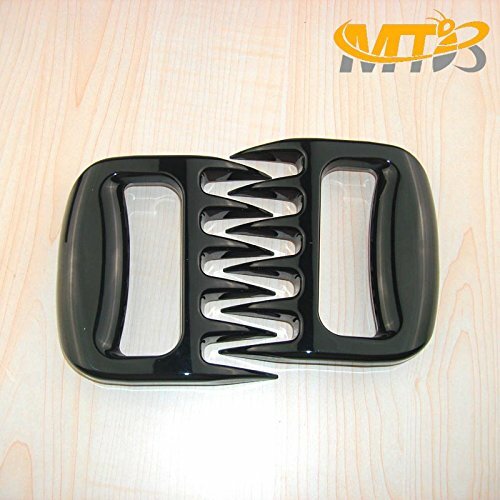 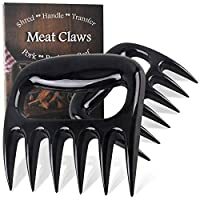 MTB BBQ Meat Shredding Handling & Carving Meat Forks. 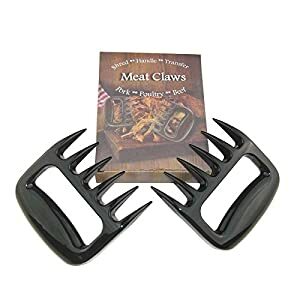 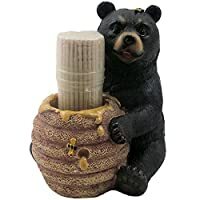 2 Packed in One Set. 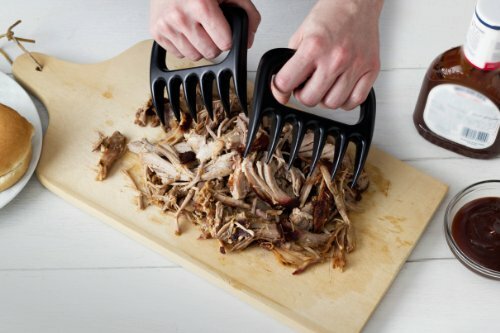 Being used to Pull, Tear, Shred, Tenderize, Grab and Flip meat easily. 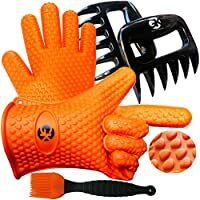 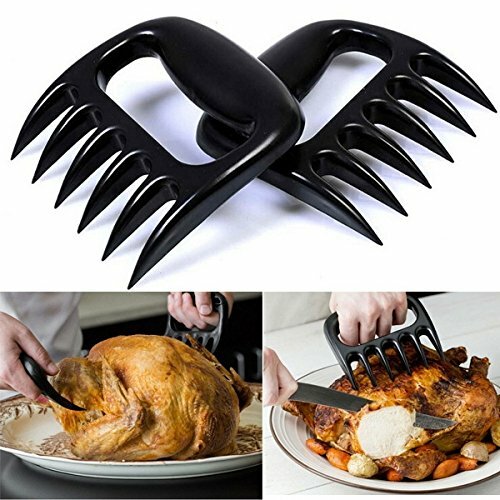 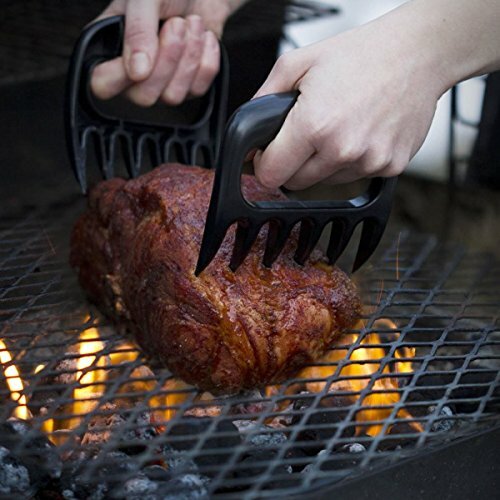 Multi-use meat handler, great for pulled pork, barbecue, chicken, pork and more.